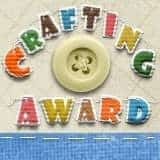 If you haven't done so already, you can enter my drawing for a big pile of paper crafting goodies! All you have to do is leave a comment on the blog post HERE. I will randomly draw from all the comments (via random.org). Please note, my international readers are also welcome to enter the drawing. Never thought of putting a hat on a bird before! So cute and funny. 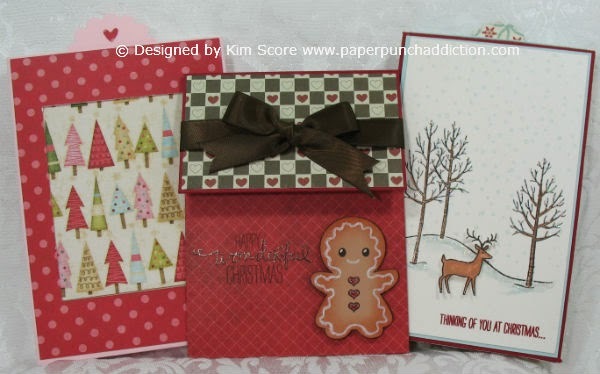 Thanks for finding these wonderful cards and projects and posting them, Kim! Hugs!! I do have to say I enjoy your site it's the email I have to look at every day. Thank you for all your time to show us new things daily. Thank you for sharing all these wonderful projects. Your blog is a great source for inspiration and ideas. Love all your punch projects--Thanks and I check your blog daily!! Love all your projects--love the punch ideas you have and I check your blog daily for the newest ideas!! You constantly find really neat blogs for us to check out. Thank you so much for the time you devote to this. I love your projects as well. I've ordered some of your patterns and they are very complete and helpful. Love checking out all the punch art also. Love the links you provide us with! I really wonder how many blogs you follow to always find such great projects. 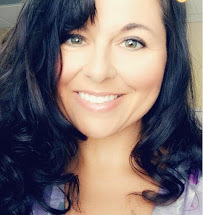 Keep up the great work - I'm so glad I found you! Thanks so much for letting me enter your drawing. Love your stuff.